Last week we covered why a light meter is still crucial in today’s digital marketplace. 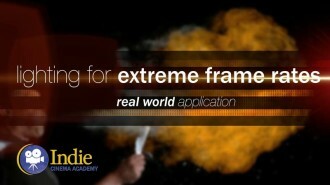 This week we give you a video tutorial I created a few years ago that is still relevant today. 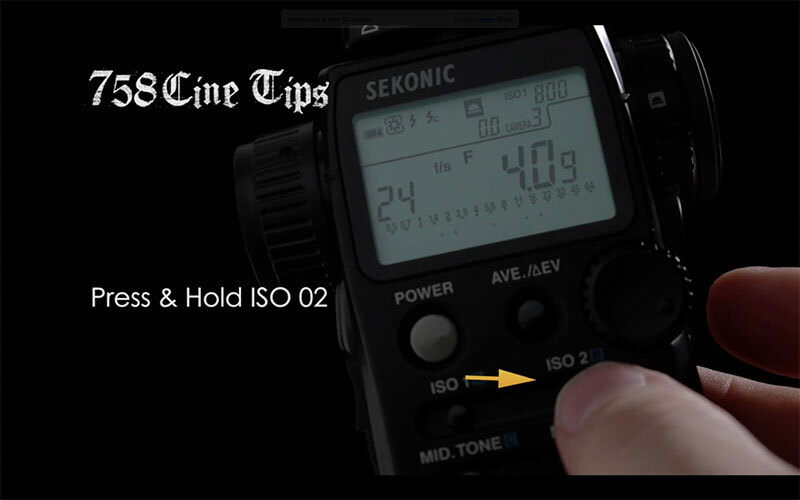 (In fact, the Sekonic L758 Cine light meter is still my main meter on-set! And as for value, the price to buy this light meter new has been steady for the past 4 years (2011 to 2015), demonstrating its quality and value. 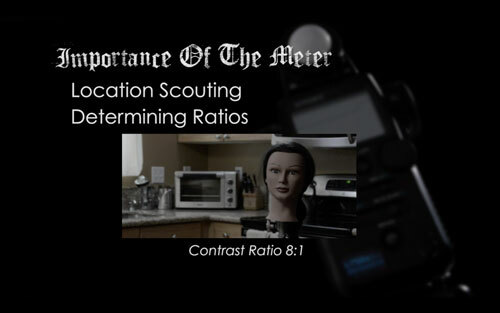 During the first few minutes of this video I quickly recap everything I discussed last week about why a light meter is a necessary tool for any cinematographer. Then I spend the rest of the video covering when to use an incident meter and when a spot meter is more appropriate. 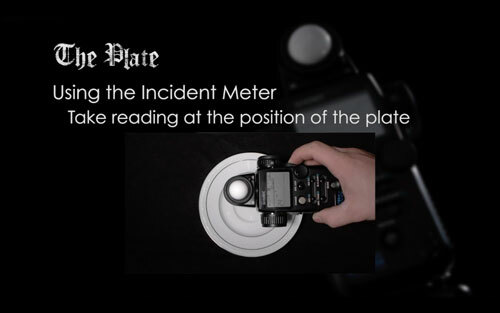 Then it’s demonstration time, using the meter in different ways to properly expose a white plate against a black background. 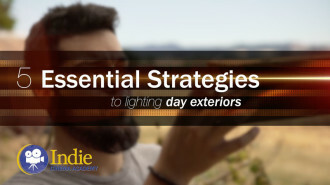 Finally, I give you some tips and tricks on how to quickly determine the lighting ratios and range of your scene. Below are some of the tips in the video, along with a few more. 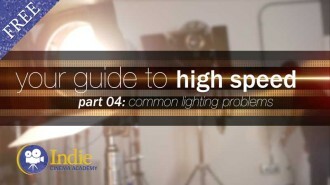 Quickly and easily determine what your aperture based off important highlight in the scene. When you expose at this value, the metered highlight will retain detail. Couldn’t be simpler! 1. Set the Custom Setting #1 value to 1. This will make the ISO 2 button be a filter factor button. (With the meter off, press the MODE button while turning on the meter. “CS” will display in the upper right corner to let you know that you are now in the custom settings mode.) Power off the meter, and then turn it back on. 2. Determine the EV for when you are over-exposing your recording medium. (Measuring the EV from midtone to highlight.) 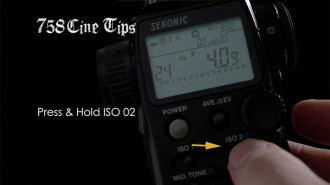 The Sekonic Profile Chart II is a great tool for this. 3. With the meter set to the correct camera profile, press the ISO 2 button and rotate the jog wheel to the correct EV setting based off of step 2. 4. Take a spot reading of what you want to place at the top of the histogram / shoulder. This will be your brightest highlight. 5. Press and hold ISO 2. The result is a midtone reading that keeps your highlight at the top without clipping. 1. Start with the meter off and press the MODE button while turning the meter on. “CS” will display in the upper right corner showing you are now in the Custom Settings Mode. 4. Press the POWER button to turn the meter off. 1. 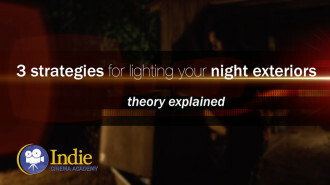 Using the incident mode take a reading of just the key light. 2. Press the AVE/EV button. 3. Now take a reading of any other light / area (The Fill light, for example). 4. The meter will now display the contrast ratio of the two lights. 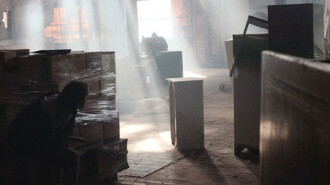 Create separation and harness the power of shadows! As dynamic range with digital cameras is continually getting broader, I don’t use this feature as often as I used to. 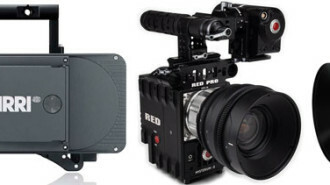 However it is VERY useful for times I’m shooting in a format with limited dynamic range. 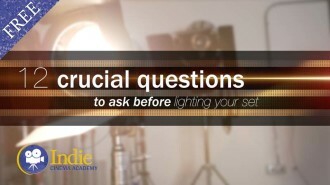 This is a quick and simple way to determine the range of a scene so you can make any necessary adjustments. 1. In spot meter mode take a reading of the darkest area of the scene. 3. Next take a reading of the brightest area of the scene. 4. The meter will now display the total range of the scene. 1. 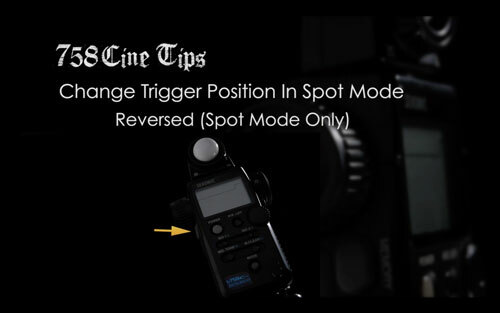 In spot meter mode take a reading of the darkest area of the scene, then press the memory button. 2. Next take a reading of the lightest area of the scene and then press the memory button. 3. Press the AVE/EV button. 4. The meter will now display the midtone value. *Additional Suggestion: Still use this tip even when you are not stuck in a tough situation. This will train your eye to recognize what midtone is in every day scenes. We haven’t been staying up on the latest light meters. There aren’t really a lot of changes need with a light meter since its job is pretty straight forward. 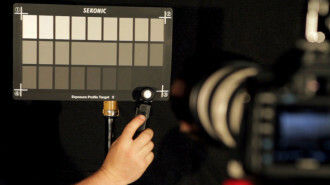 The Sekonic models we’ve previously recommend are still top notch!